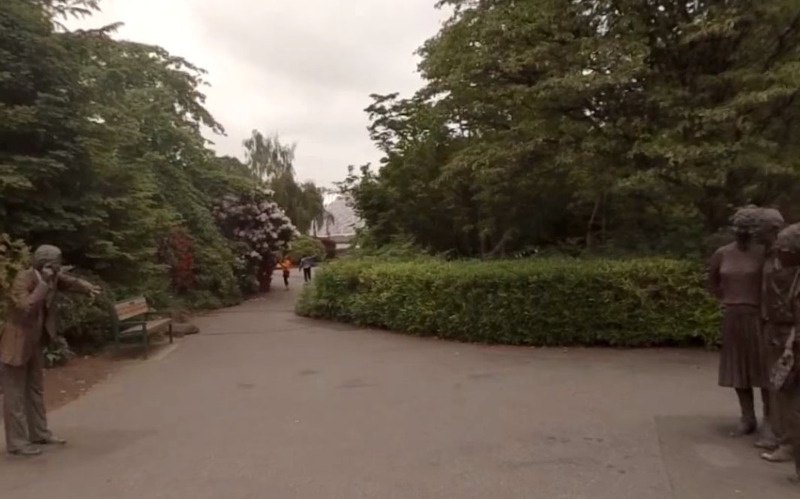 This is a 360 / 3D film shot on our 12 gig Go-Pro 3D rig and edited using AutoPano Gig, Video Pro as well as extensively color corrected and stitched in After Effects as well as Davinci Resolve. 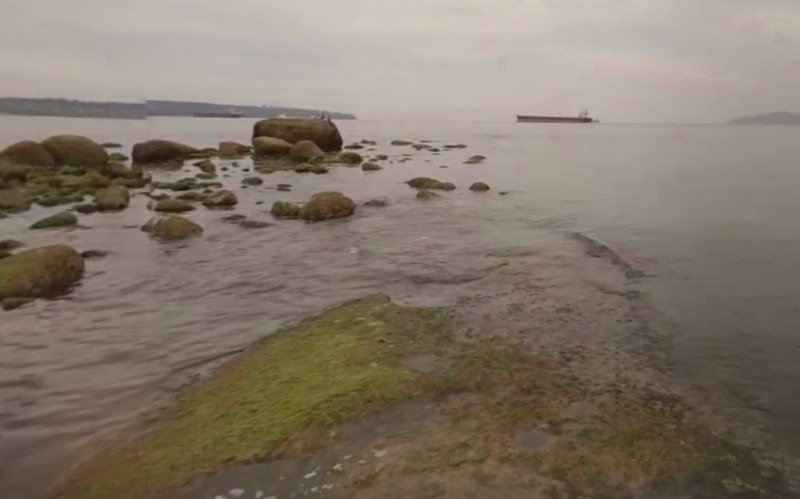 Filming in Vancouver had a multitude of challenges which ranged from unpredictable weather and constant onlookers. Capturing good clear sound was also an issue and syncing the sound with all the cameras perfectly. Removing unwanted elements digitally also was a challenge as well as having to carry a-lot of equipment to some very unsurpassed locations. 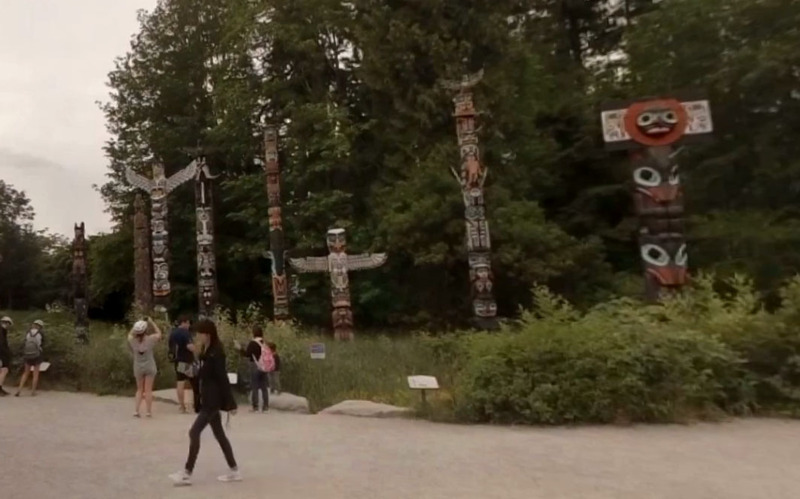 This video was filmed on location in Vancouver at Queen Elizabeth Park, Stanley Park, Kits Beach and showcases some of the Native American First Nation artistry including the Totem Poles at Stanley Park.